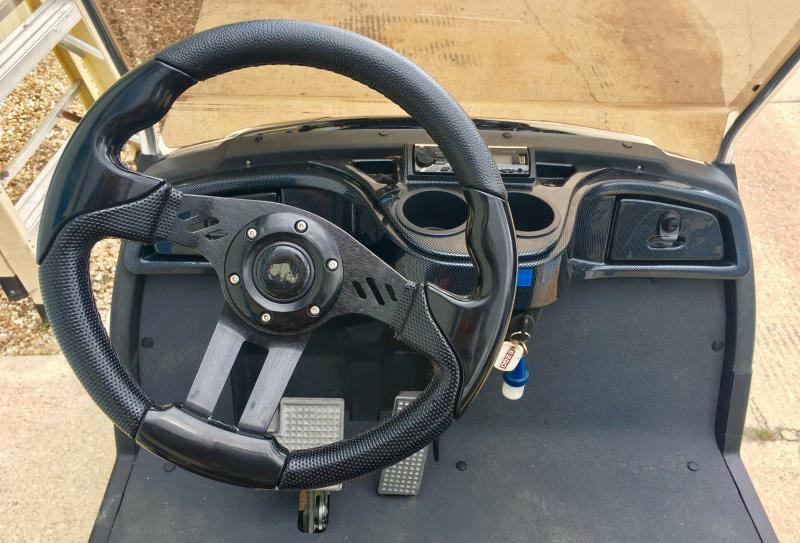 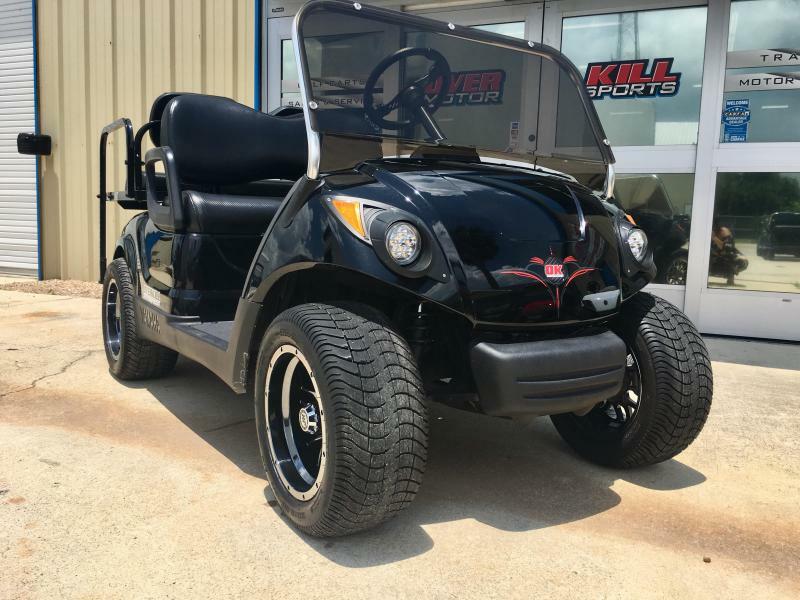 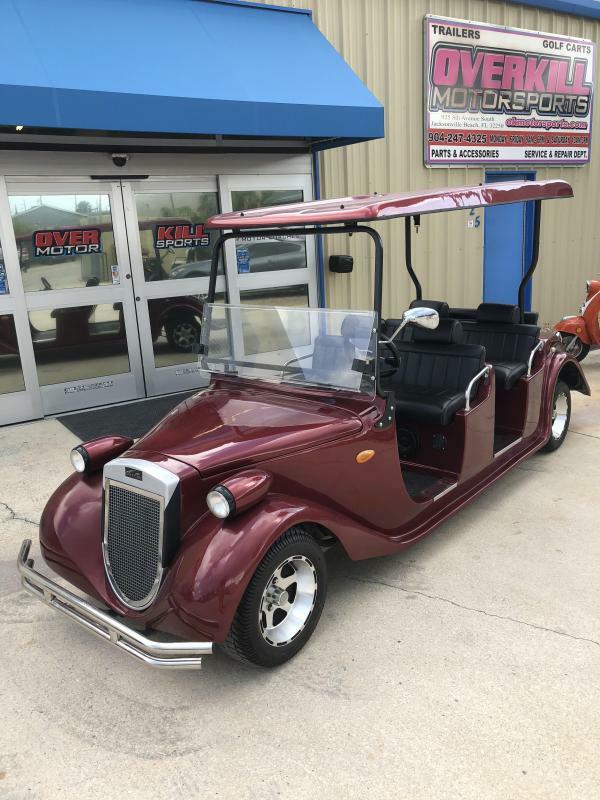 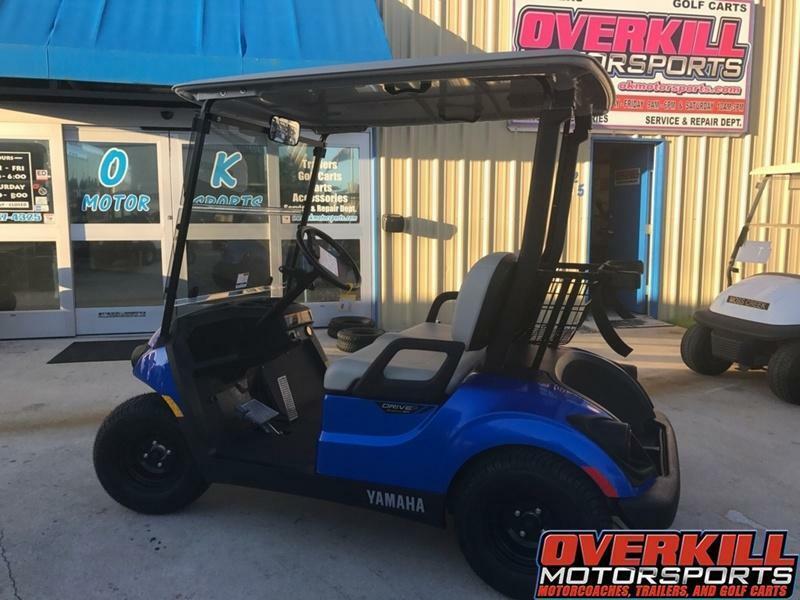 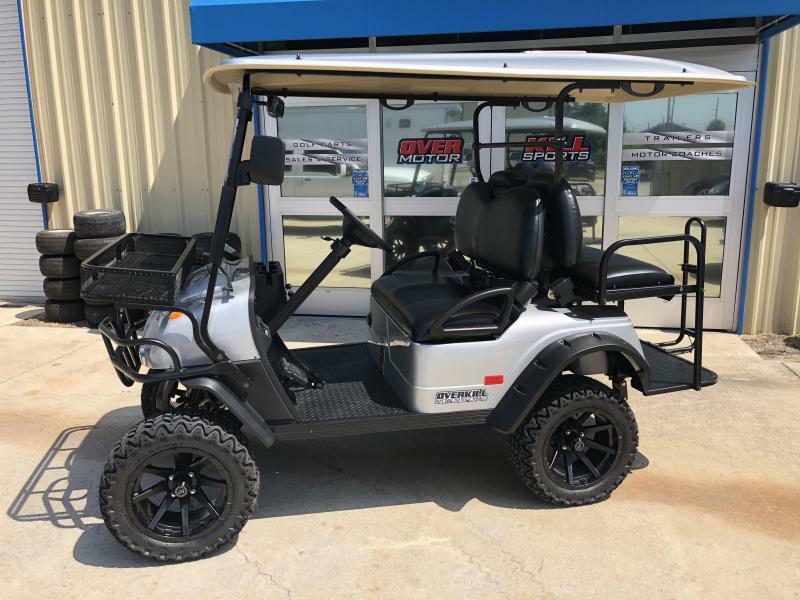 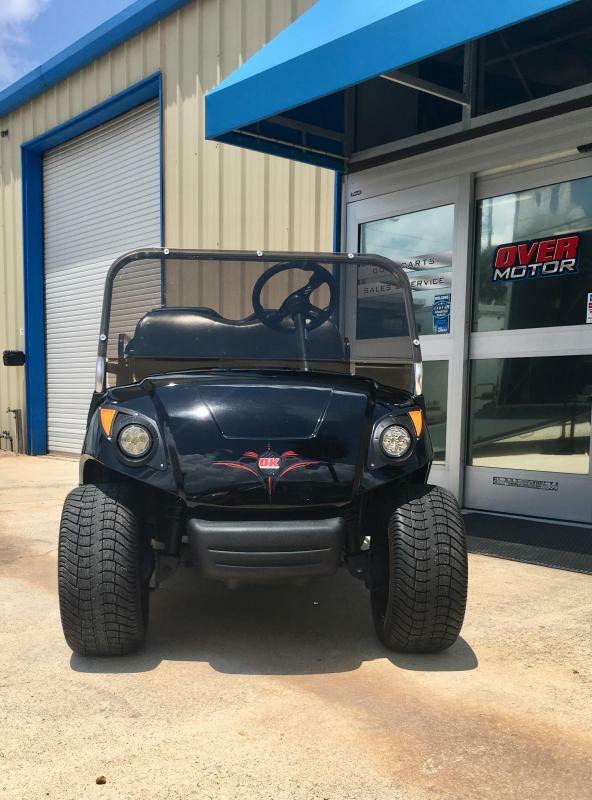 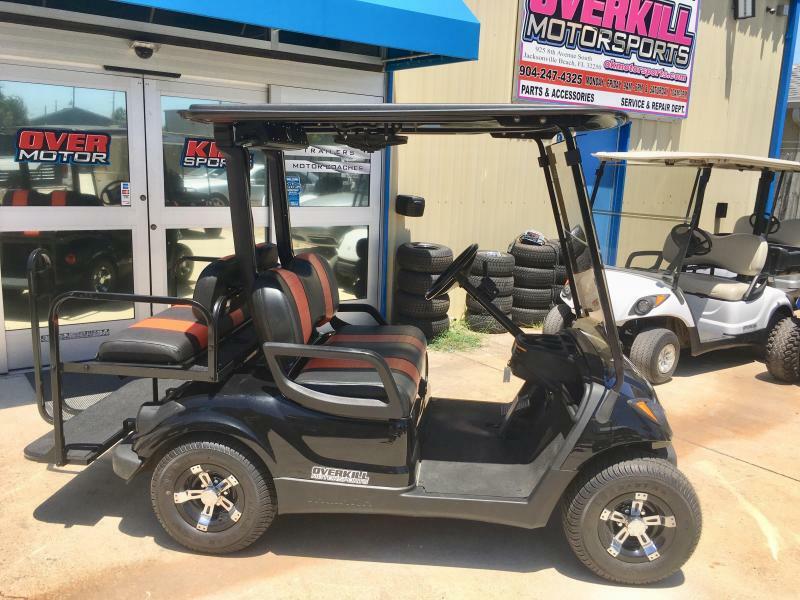 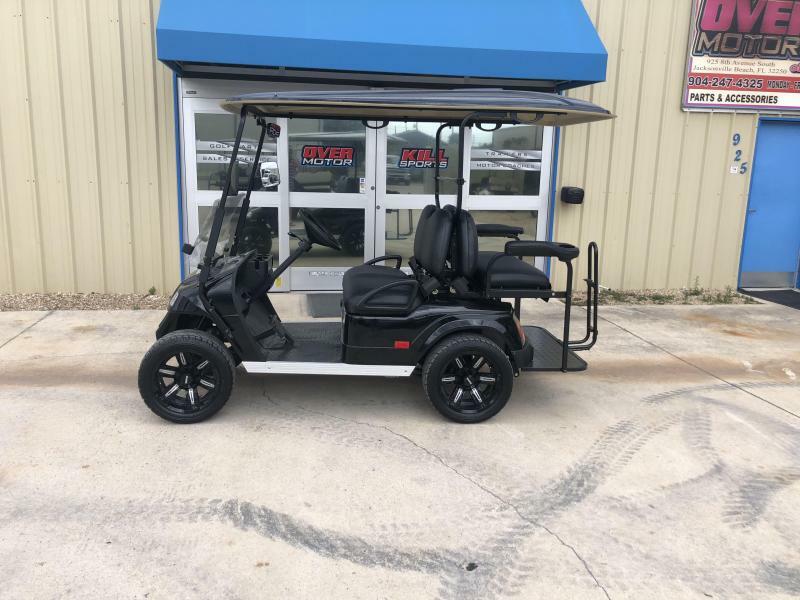 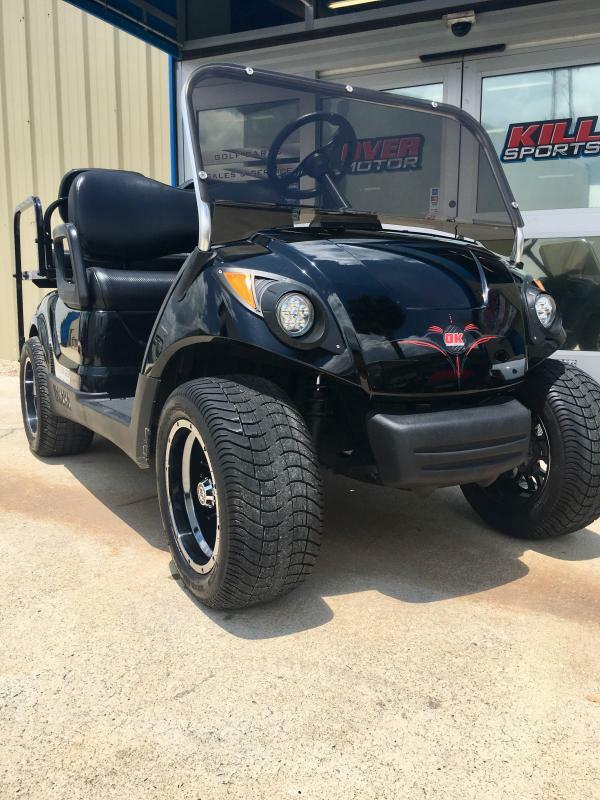 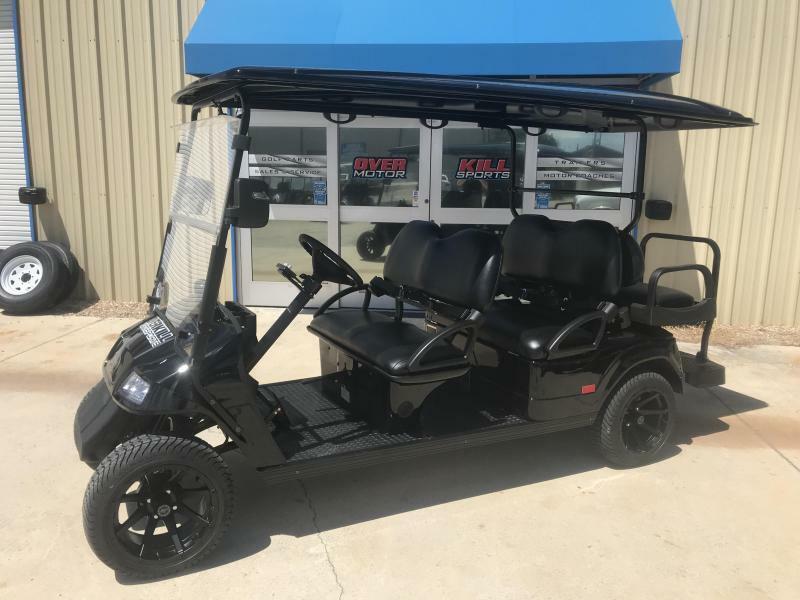 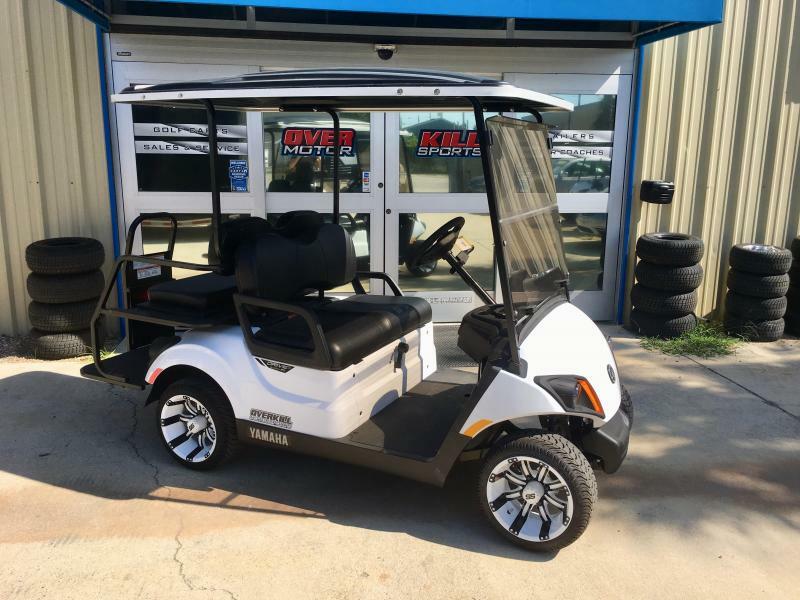 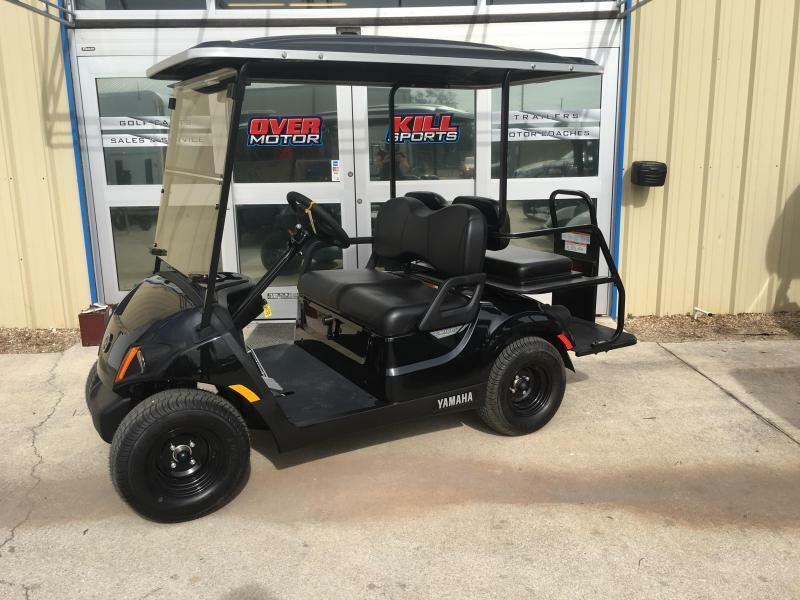 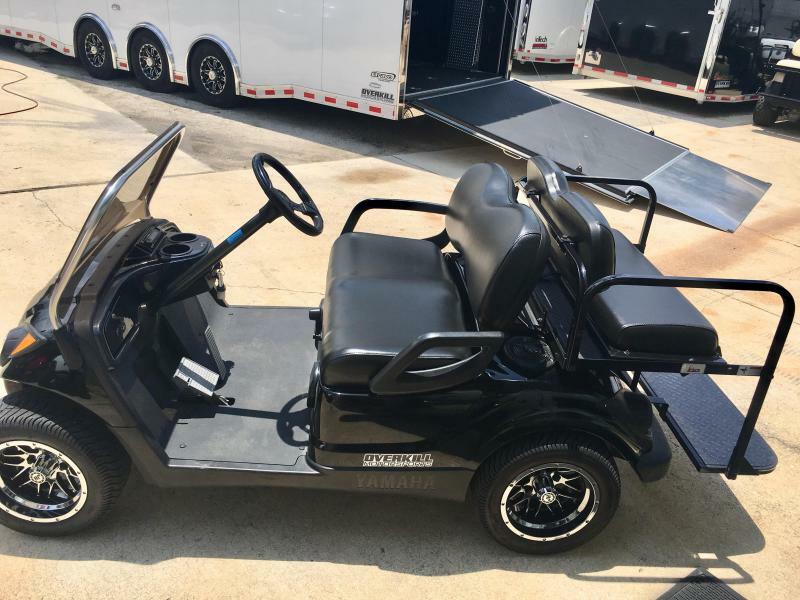 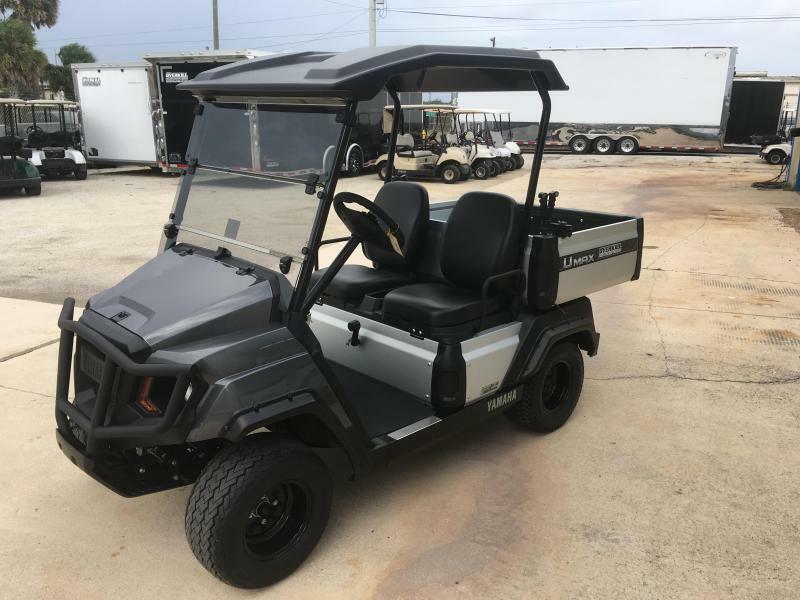 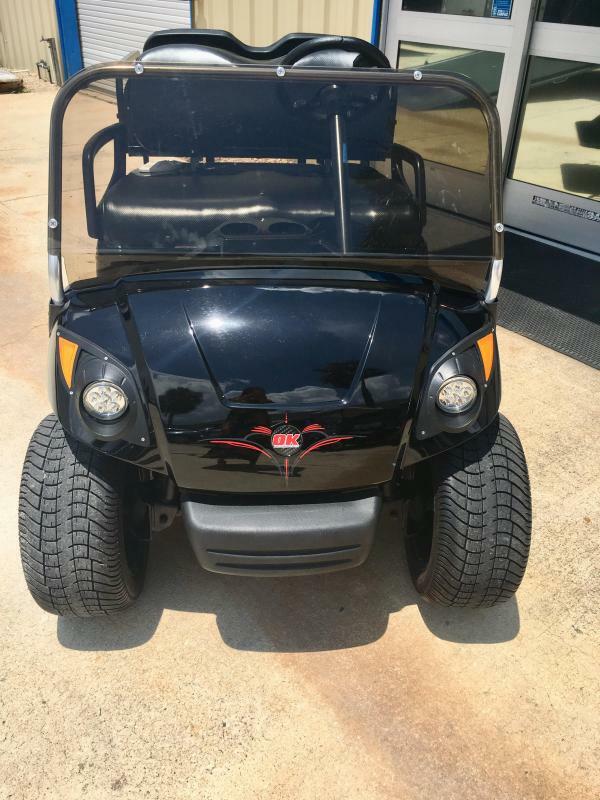 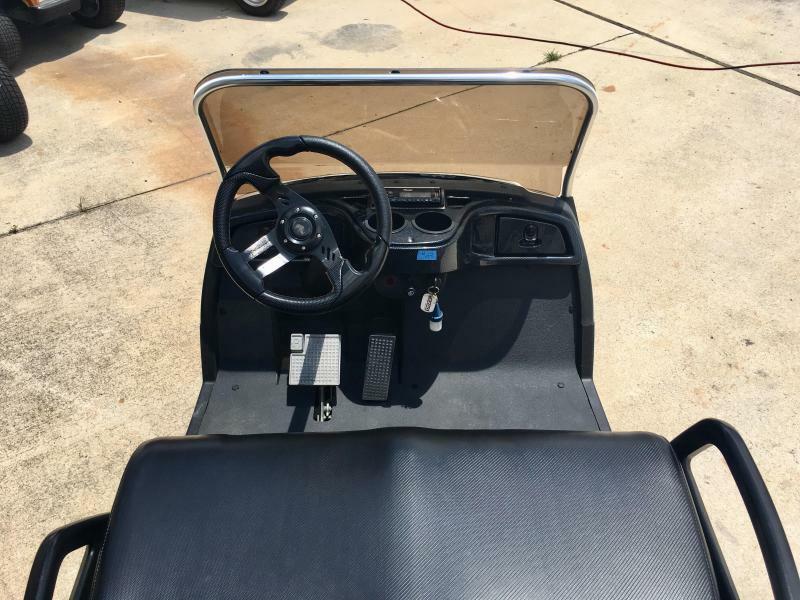 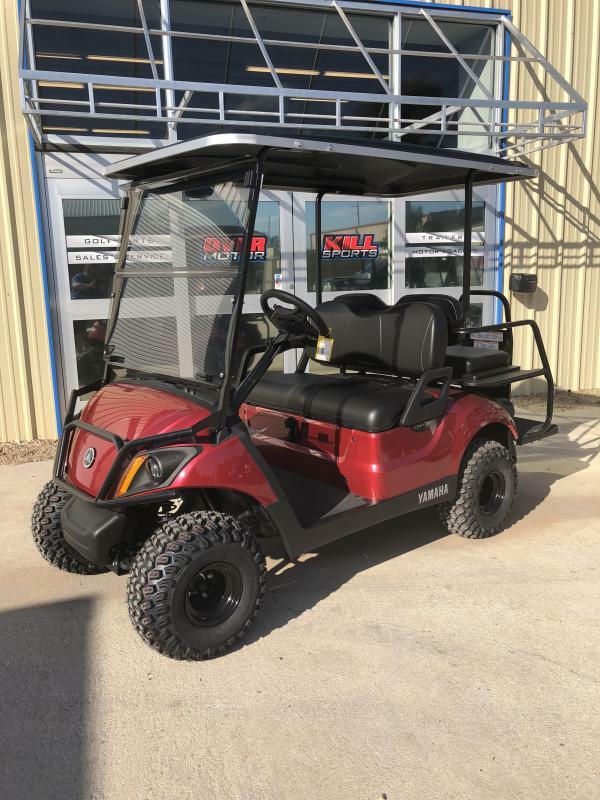 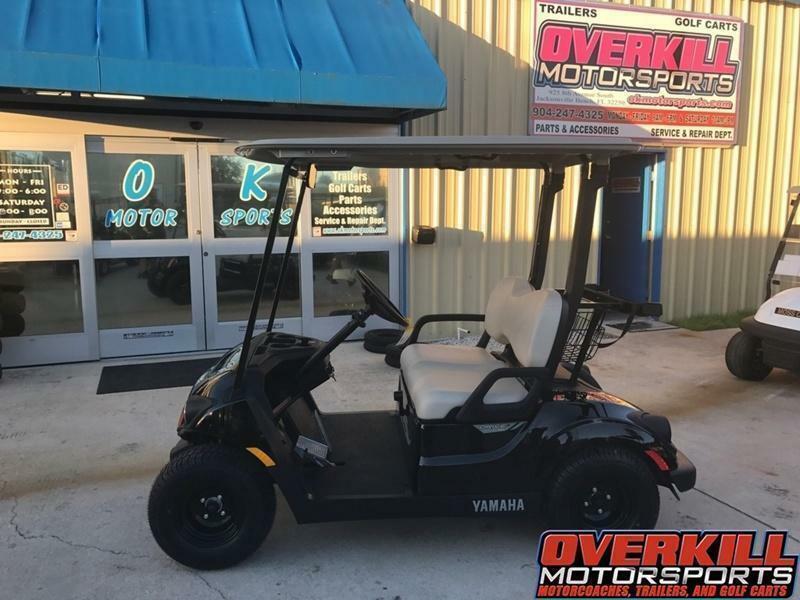 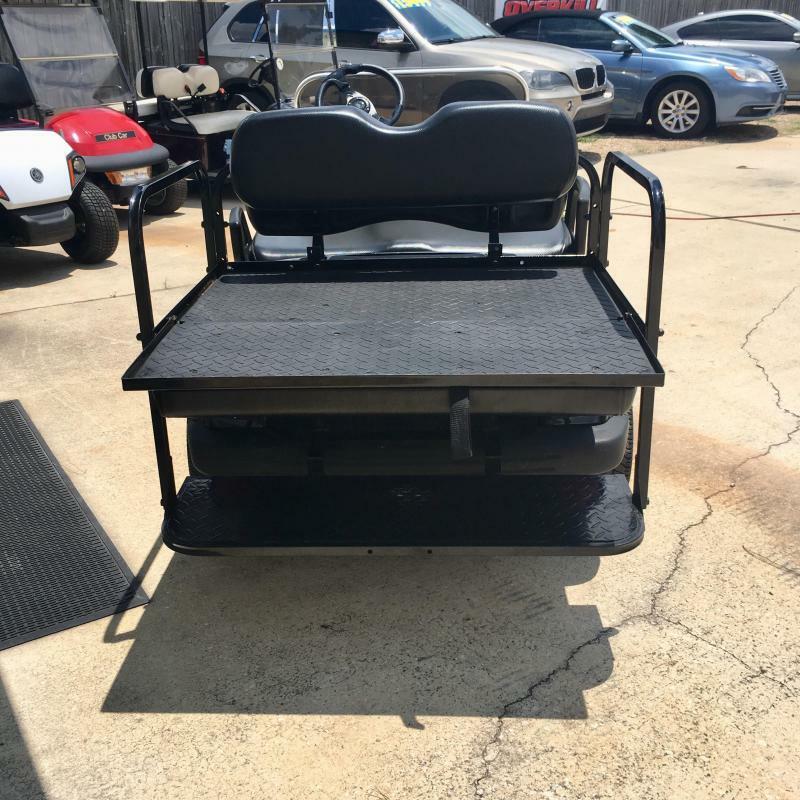 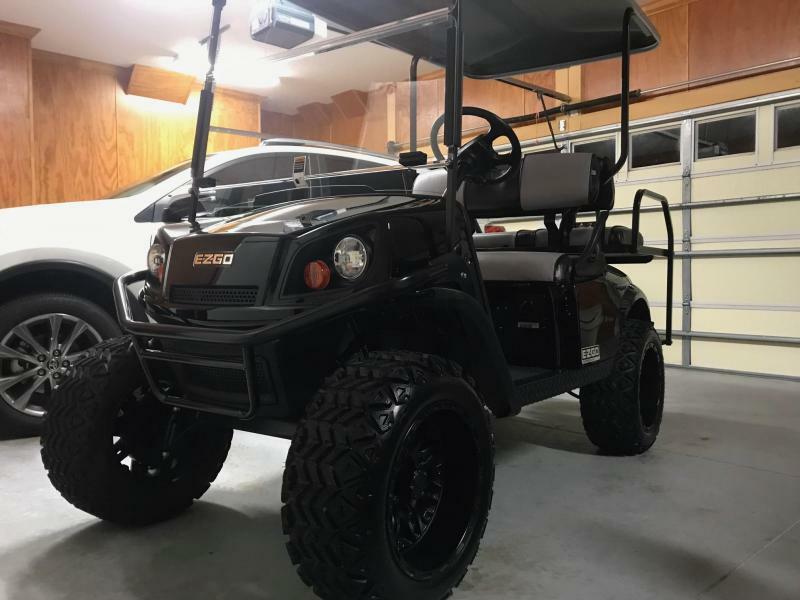 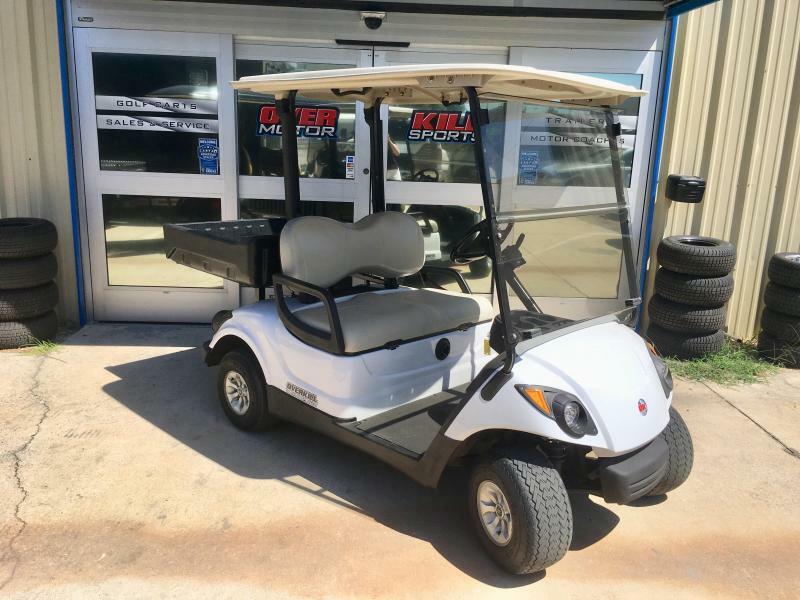 If this is not the golf cart you are looking for give us a call and let us help you find the OVERKILL cart that fits your needs! 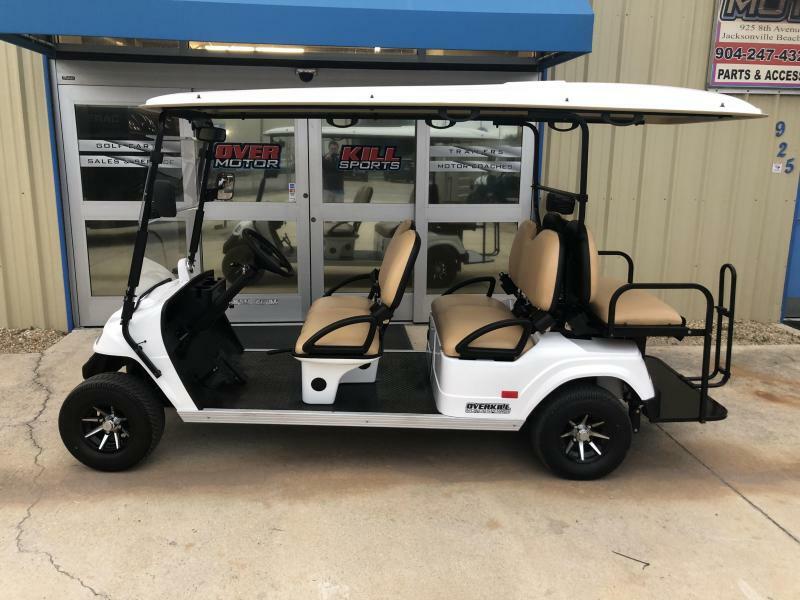 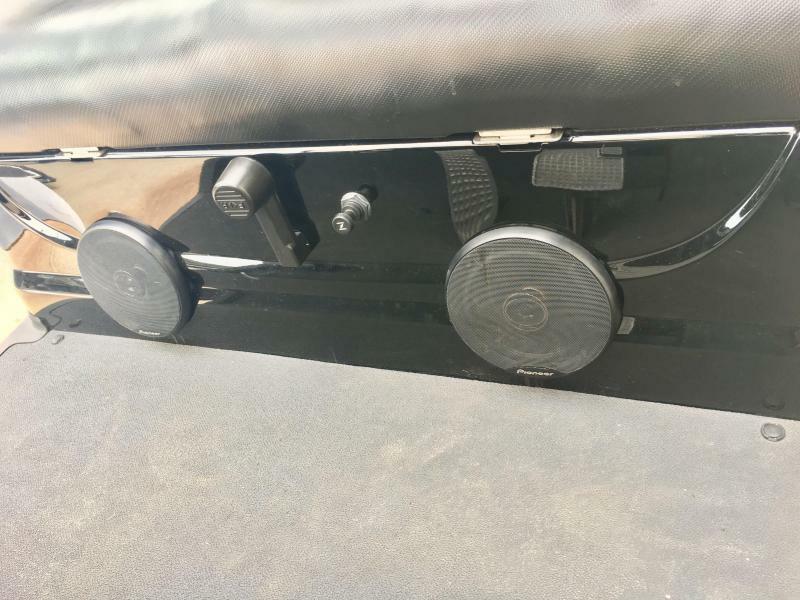 Come by our facility located at 925 8th Avenue South, Jacksonville Beach, FL 32250 and see why we call our carts "OVER KILL". 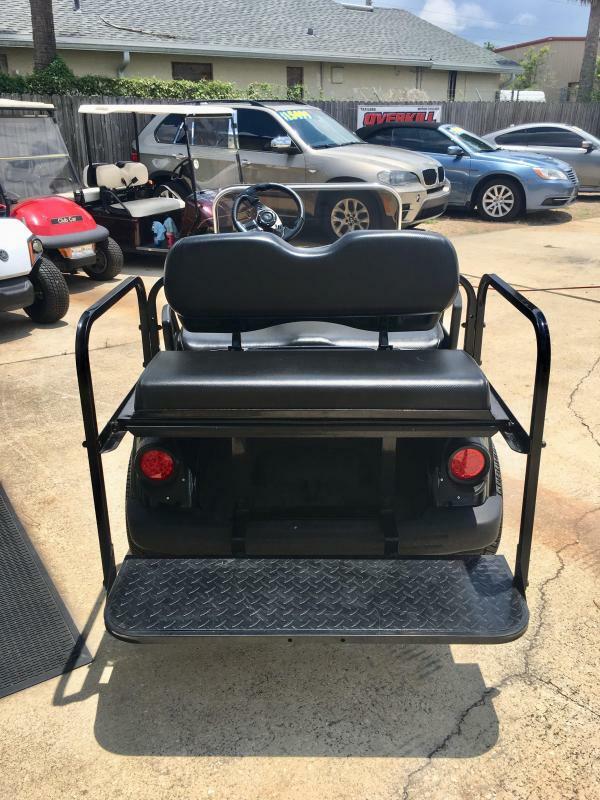 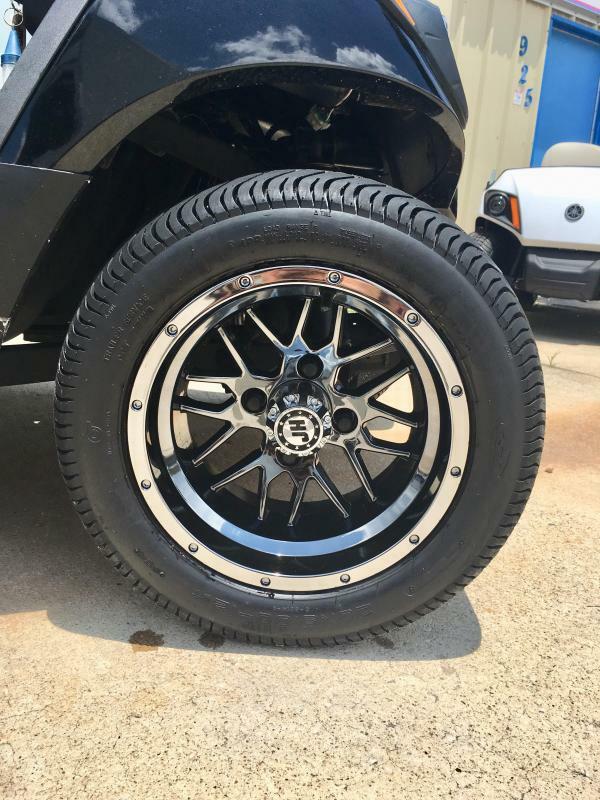 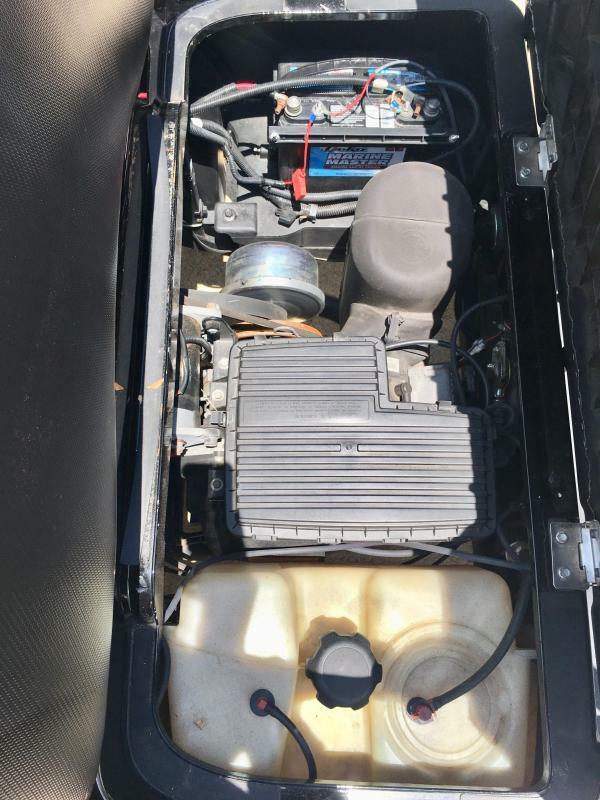 Have a golf cart question, give us a call at 904-247-4325 and speak to one of our sales associates. 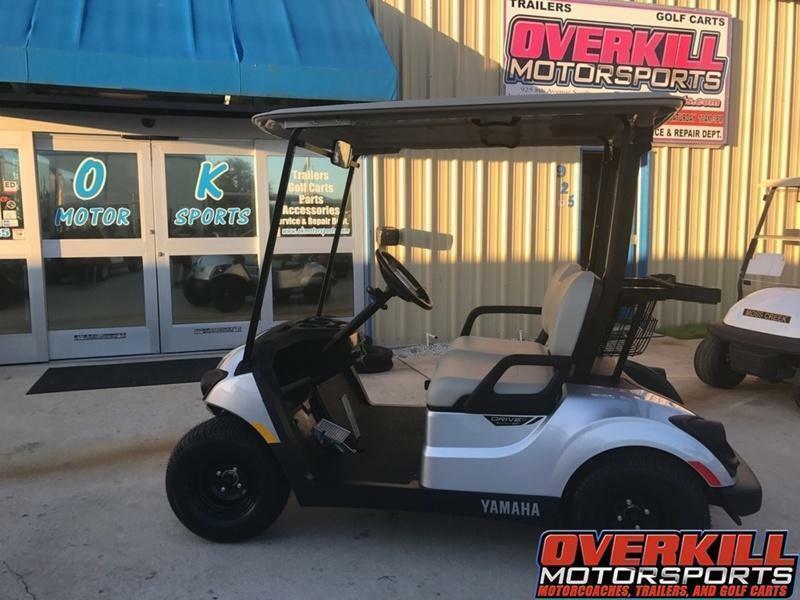 Be sure to visit our website at www.okmotorsports.com for all of our latest deals and specials on all of our products.